It is ordained both by statute and by divine law that every food lover needs a good mayo to dollop on their burger. But how easy is it to get a good mayonnaise? Start checking the labels in your store and you find that commercial mayos have a whole heap of stuff other than egg, oil and vinegar. And not only are they often full of weird filler, they are also terminally bland. But don’t despair. In the nick of time, two ingenious and gifted artisans have rushed to our burger salvation, and created two spiffing mayos that are easily All-Ireland winners. 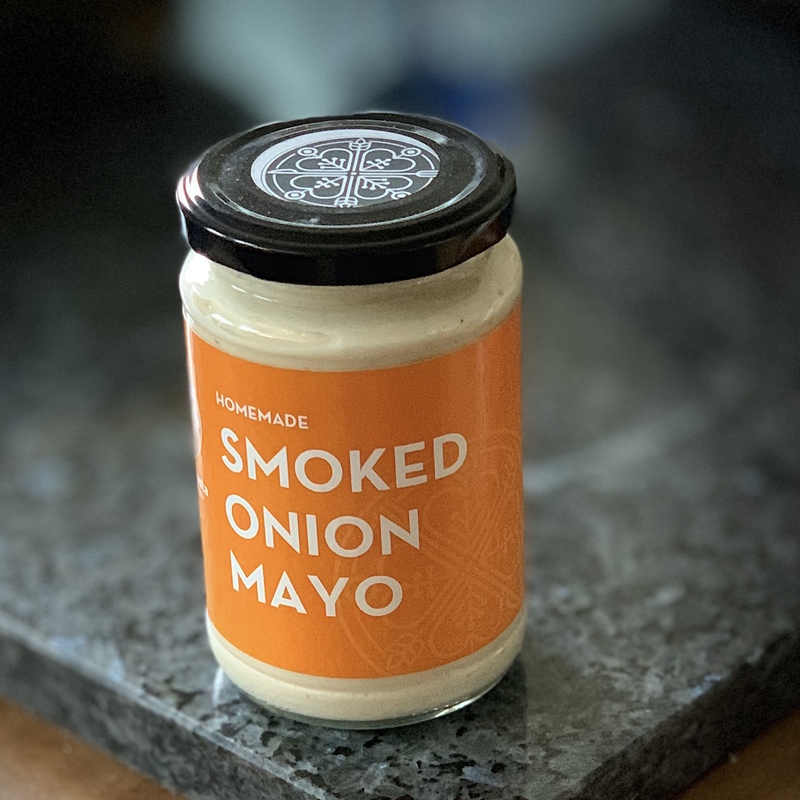 Heather Flaherty of Spiddal’s Builin Blasta is one of the finest cooks on the west coast, and her Smoked Onion Mayo is the bomb: the smokiness is simply amazing and the texture is silky and unctuous. To be honest, you can just open the lid and dunk anything you have to hand straight into this larder must-have. 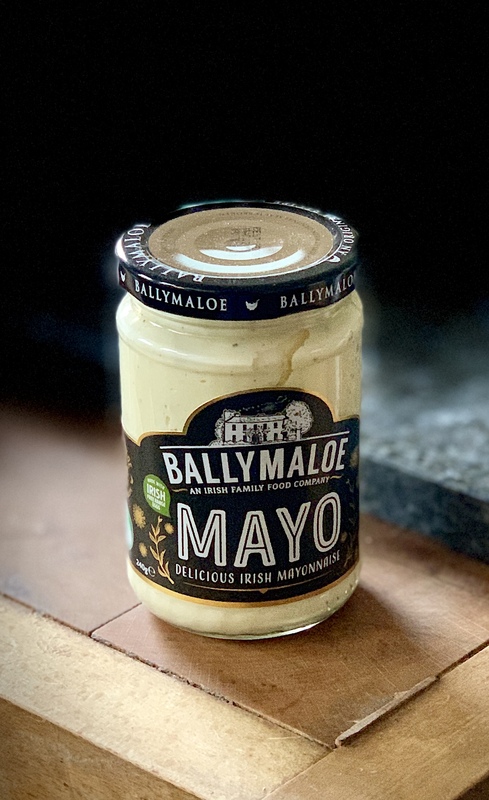 Down in East Cork, Yasmin and Maxine Hyde have steadily and patiently established Ballymaloe Foods as one of the most dynamic specialist food companies in the country, a status that their new Ballymaloe Mayo will drive to even greater success. We liked the spicy attack of black pepper and the balancing acidity of vinegar in this mayo, which just cries out to be spooned onto your burger. A real winner. So, Mayo finally wins that All-Ireland.